Fill in the application form, your first name, father’s name, grandfather’s name and Last name where it is required in both English and Arabic. Do not leave any blanks. You can get the Application Form at the consulate. If you want to correct or change your birth date, you must submit your original birth certificate or an exact colored photocopy of it. It is very important to include the finger print of your left thumb where it is required. Sign in the space provided next to it. You must attach 4 recent colored passport size photos with a white background. Fill in the application as you would for an adult making sure that the child’s name is equivalent to the name that appears on the child’s birth certificate and the father’s name according to the father’s passport. Present the child’s birth certificate. Fill in the application form, reading the instructions stated above for renewing a passport. Include a clear photocopy of the old passport. 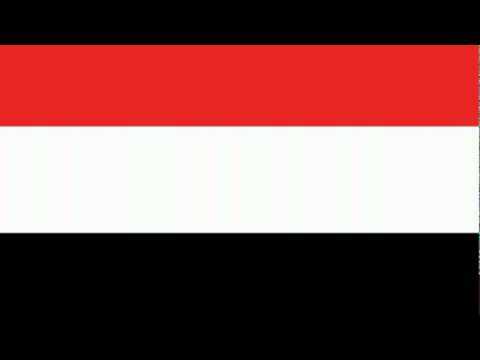 Include a Yemeni Identification card. A report from the police about losing the passport must be included. The average time for a completed application is between 20 to 40 days. Missing passports on the other hand take up to 3 months as a minimum. The Yemeni Consulate is not responsible for any delays or the rejection of an application that is missing some information or filled out incorrectly. Before sending the passport, we as the sender to keep a photocopy of the old passport.